and expand your wine vocabulary. The fruit from Hyde Vineyard has been sought after by many well known Napa and Sonoma winemakers for quite some time. 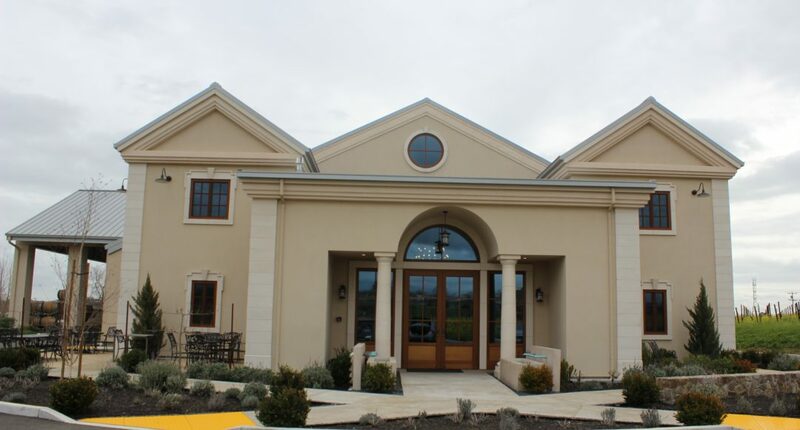 But only a few years ago, the Hyde family build their own winery and tasting room. We visited with Owner/Manager, Chris Hyde at the Estate the Sunday after Premiere Napa Valley. 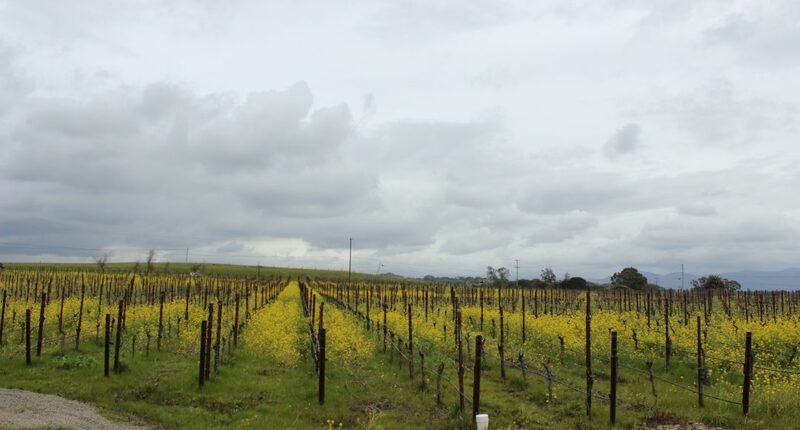 The winery is located in the Carneros district which is well known for top quality fruit. 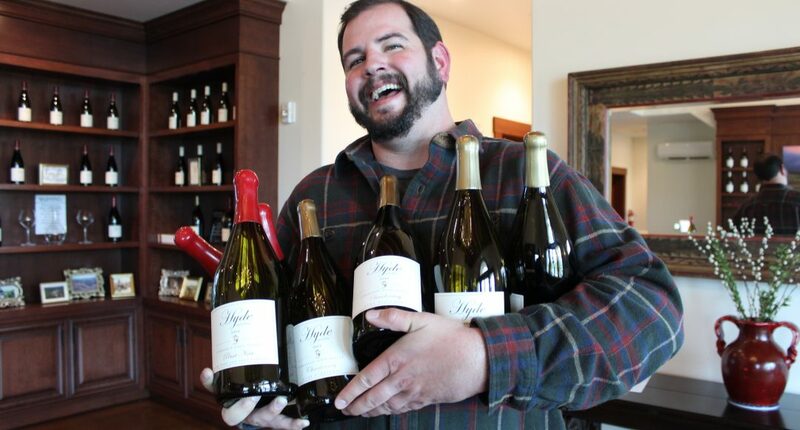 Like many Napa wineries, Hyde Estate is a family operation. So with that in mind, we were joined by another family member, Misha the German Shepherd. 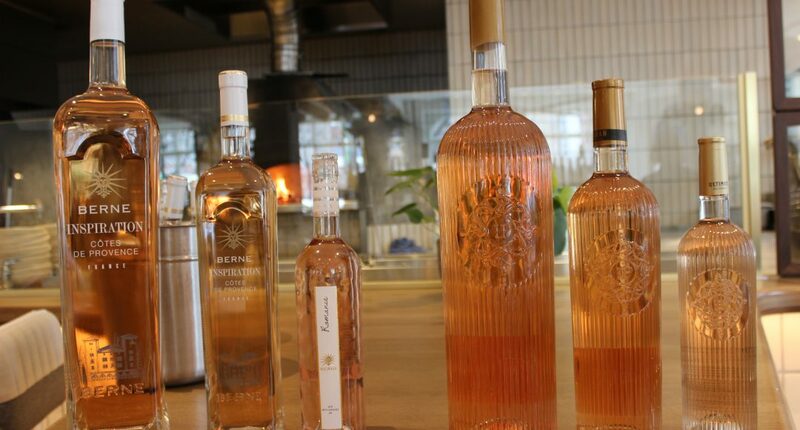 Rosé is a wine that appeals to almost everyone. Styles of Rosé vary greatly just as can the grapes. 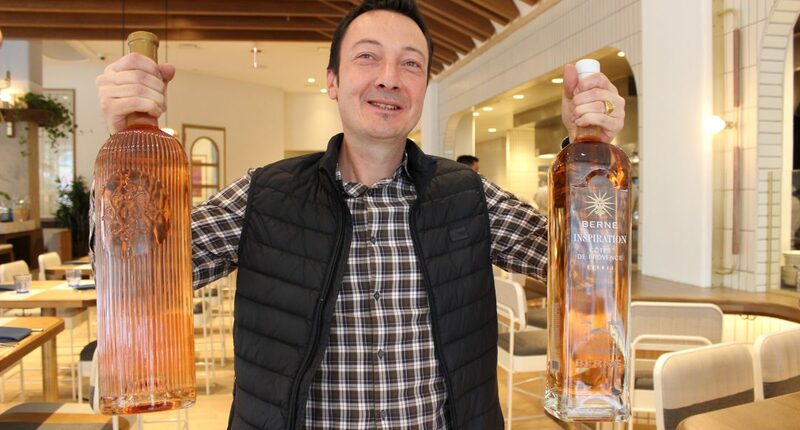 Alexis Cornu makes wine at Chateau de Berne in Provence, France, and his love and knowledge of Rosé runs deep. While Alexis makes traditional red and white wines too, his Rosé is readily available in the US. We met up with Alexis at Pacific Standard Time restaurant in Chicago for lunch and a chat. Experience and passion is what making wine is all about and his love of wine is easy to see…and more fun to taste.